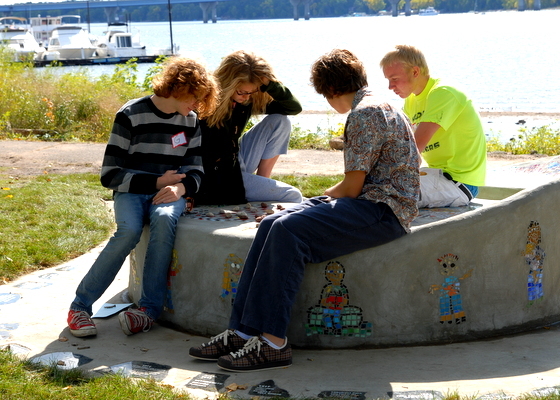 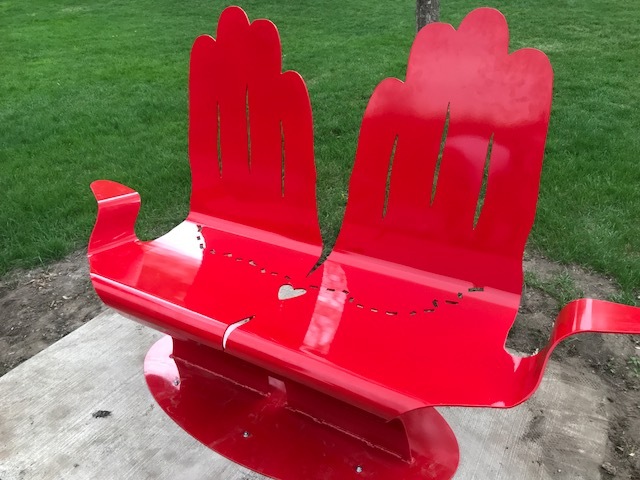 Visit these unique works of art, each created by local youth and community partners with a local artist. 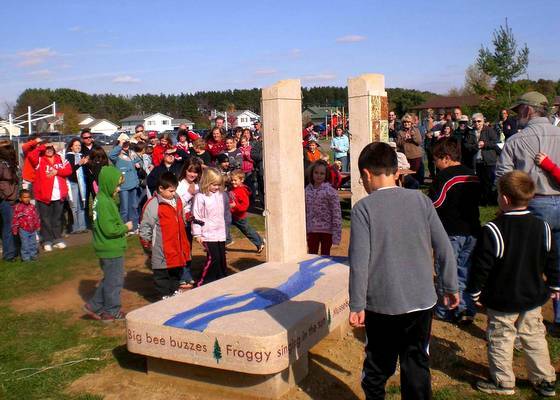 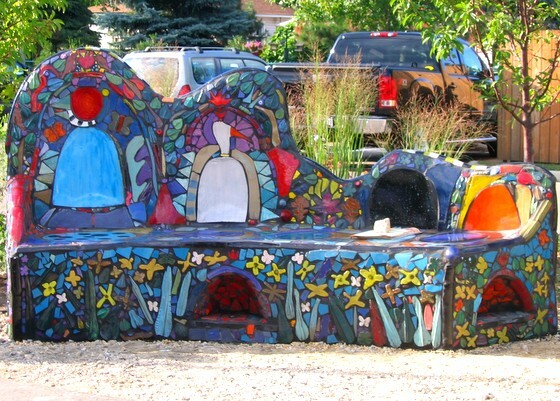 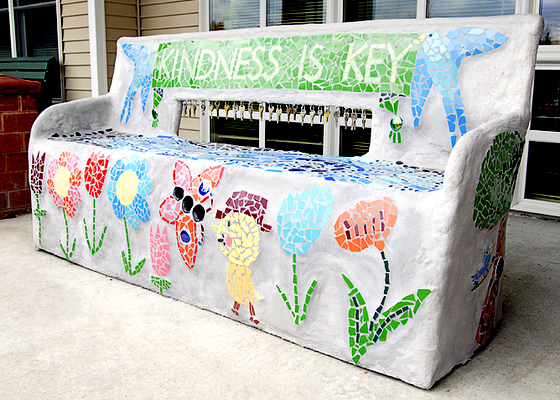 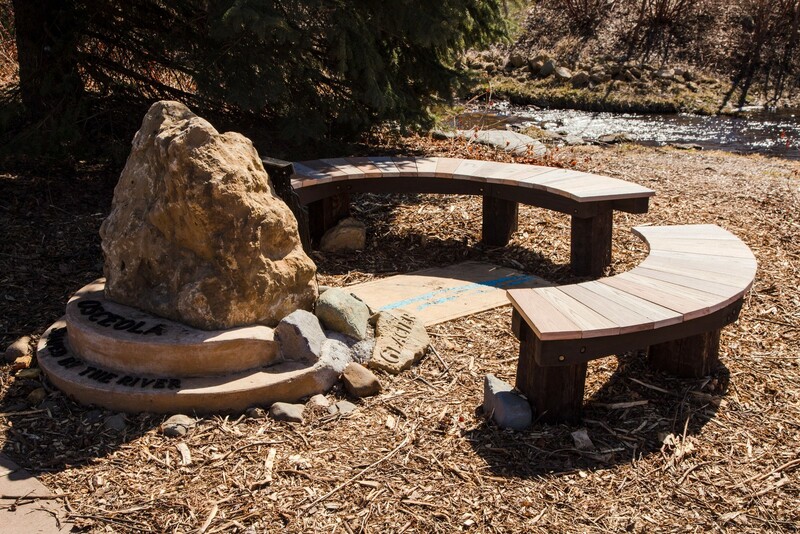 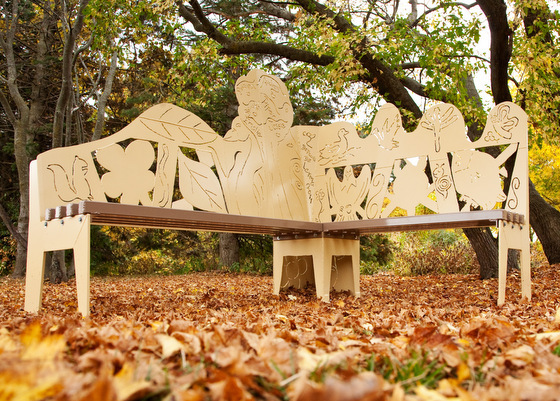 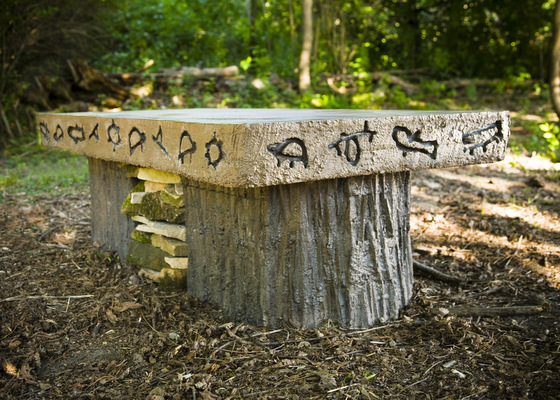 Enjoy exploring the natural and historic sites, local businesses and restaurants, and parks on the Art Bench Trail. 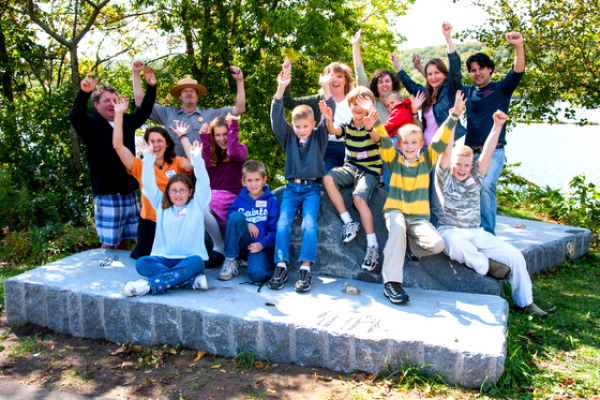 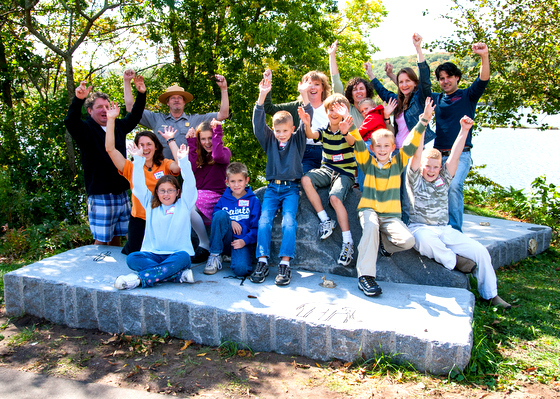 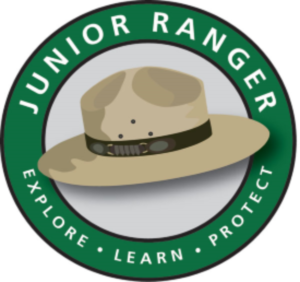 Become a Junior Ranger on the Art Bench Trail! 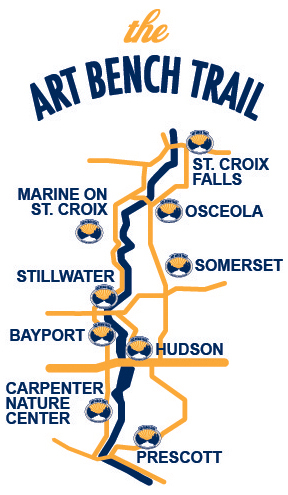 Click to view an interactive map.